If networking doesn’t work it’s your own fault! I was astonished when the hostess at the most vibrant networking group I attend told us that she had had feedback from one attendee at the previous meeting that the event had been a total waste of time. The rest of us were in unanimous agreement that this woman had failed to make the most of her opportunity. And yet I hear regularly from people who feel that networking doesn’t work. I strongly disagree! If you go to a networking event expecting to sell then you will come away with the belief that networking doesn’t work. People rarely buy from new people at a networking event. It’s worth repeating the saying that people buy from ‘people they know, like and trust’, you can’t build that degree of a connection at your first event. a news clipping or link to an article that might be of interest to them i.e. a story that is relevant to their business not something that is promoting you unless you have agreed that you will send that. The hostess at my group is far too discrete to reveal who had said that the event was a waste of time but I suspect that it might be the person whose service is better suited to a corporate market than the small business owners who typically attend networking events. Most of the people at this event are mothers running their own businesses; many left their corporate careers to have a family. They left their careers, not necessarily their connections. Many have partners who are well connected in big business. Many still connect with their corporate colleagues. Don’t assume that because your target market is not in the room today that I won’t be meeting her for a drink tonight or even sharing my bed with him! If you have a conversation with people you will find out things about them. Good conversationalists listen at least as much as they talk. People are usually very happy to talk about themselves. Unfortunately they don’t all remember to show equal interest in you so try to steer the conversation to look for areas of common interest and experience. Listen out for clues which might lead you to the opening you need, then you can ask for the help you need. 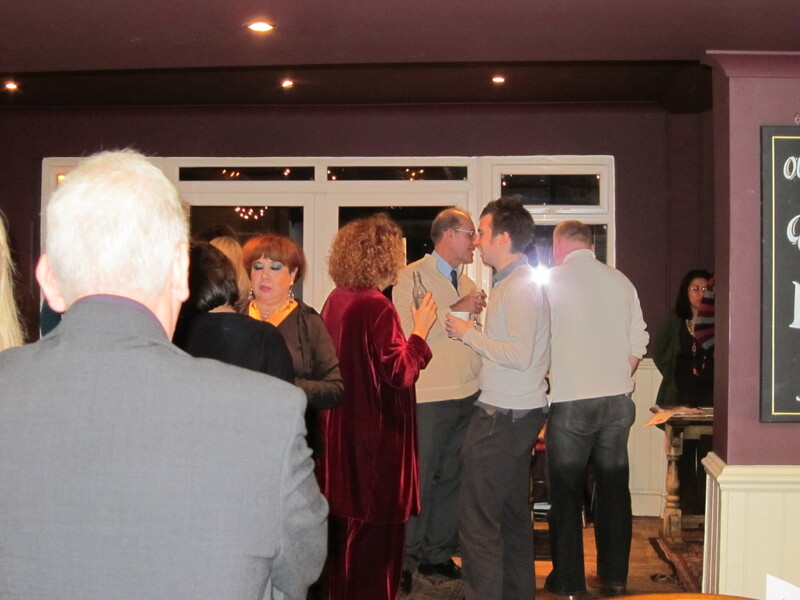 In almost 21 years in business a large proportion of my work has come through networking. I can’t recall an occasion when I have made an immediate sale but I have built some great relationships which regularly fill my sales funnel with new enquiries. Are you attending the right events? I mean events that attract your target market or where attendees have the right connections. Are you guilty of coming on too strong with your sales pitch? Are you generous with your own contacts, knowledge, time to help those that you meet? Do you follow up after the event? Do you give relationships time to develop? What’s your experience of networking? What has worked well for you? Do share your experiences in the comments section. How to make networking work for you. This entry was posted in Customer service, People skills, Uncategorized and tagged Business, Business Network, Small business, Social media, Target market by glendashawley. Bookmark the permalink. Thank you Lisa, you are so right about the need to keep smiling. Super read thank you Glenda. Networking has always worked really well for me, I have FOUND most of my closest business advisors/mentors through networking.